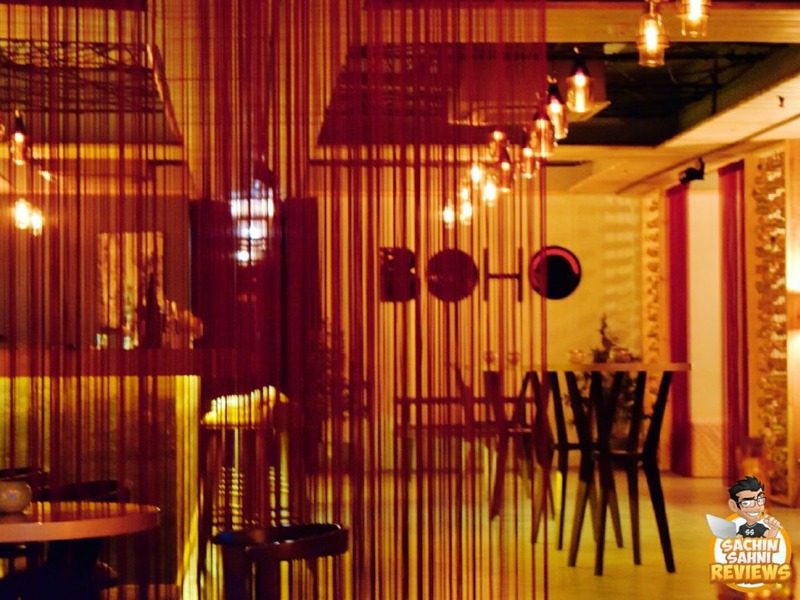 BoHo By Nagai is an ultimate pick in the city for a great time with friends or the special one. The place has a bar that serves an amazing range of cocktails and munching options that is sure to be loved by all. The place is done beautifully as well. Everything right from the drinks to the main course was perfect. If you have a palate for Pan Asian Cuisine, you should definitely try this place. I suggest everyone ask the bartender for the suggestions as they would suggest you some of their signature drinks. You can head to this for a dinner date as well as for casual lunch outings. The place also serves American, Continental, and Italian cuisine.